London based start-up Skipping Rocks Lab created bubble-like edible water bottle, named Ooho, in an attempt to provide sustainable packaging alternative to plastic bottles and cups. 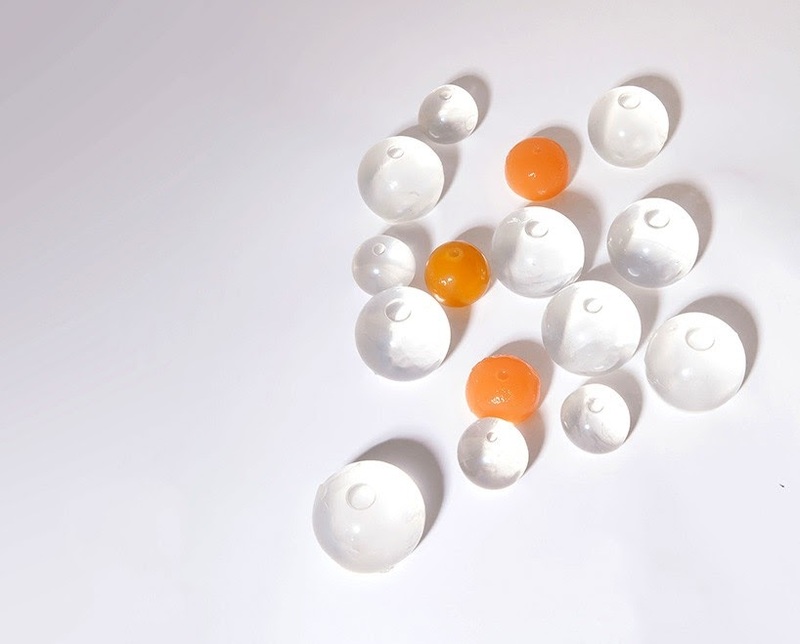 Ooho spheres are created by dipping frozen balls of liquid into an algae mixture, made of sodium alginate, taken from brown algae, and calcium chloride that forms double gelatinous membrane around the ice. The ice melts into liquid water and membrane, which is edible and biodegradable, forms a watertight seal around it. To consume the liquid you can either bite into the tasteless membrane and sip it out or just eat the entire ball, membrane and all. 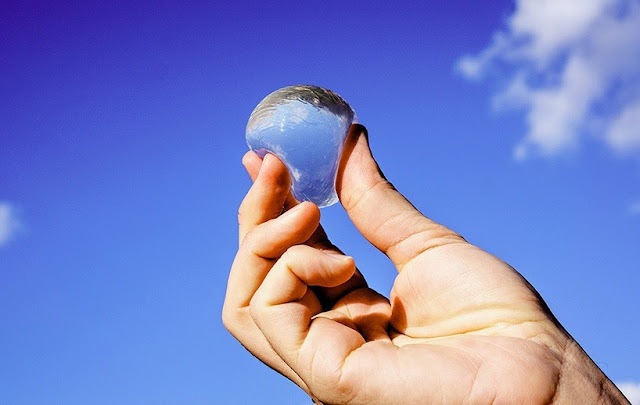 The bubble-like spheres were first invented by a trio of engineers of Skipping Rocks Lab in 2014 but the inventors have started fundraising in recent months to get their edible bottles on the market. According to crowdcube.com, the company already doubled its target with nearly 1,000 independent investors.